Swirling like ribbons of airy candy floss Australian pink opal envelops you in bands of rich pinks. Australian pink opal presents an exciting new take on collectible gemstones. Pink opal is a trade name for a rare variety of pink mookaite. This rare variety of pink colored mookaite only occurs in a single known location among the thousands of square miles where mookaite has been found in Western Australia. What Color is Australian Pink Opal? As its name implies, Australian pink opal is primarily pink in color. However, it displays banding not typically seen in other gemstones. These bands of colors can range in hue, from soft baby pinks all the way through a ruddy magenta. These bands of color are sharply separated, creating an interesting visual contrast throughout the stone. And because the colors are naturally occurring, no two stones are ever alike, meaning that every stone is a unique and natural work of art. Australian pink opal ranks 6.0 to 7.0 on the Mohs scale of hardness. Not a true opal, but a trade name for pink mookaite, Australian pink opal is opalized radiolarite. It’s formation places it somewhere between chalcedony and opal in physical properties. Perfectly fine for daily wear, this gem will stand up to the challenges of the day. These opals possess a smooth finish when polished, free from blemish. Australian pink opals will have a pleasant glassy luster after polishing. You’ll find this gemstone in cabochons of various shapes, with round and ovals dominating. Other shapes, such as pears, are also possible. Who Should Wear Australian Pink Opal? If you’re already fascinated with other opaque red and pink gemstones, such as Norwegian thulite or Argentinian rhodochrosite, then Australian pink opal is a natural addition to your collection. 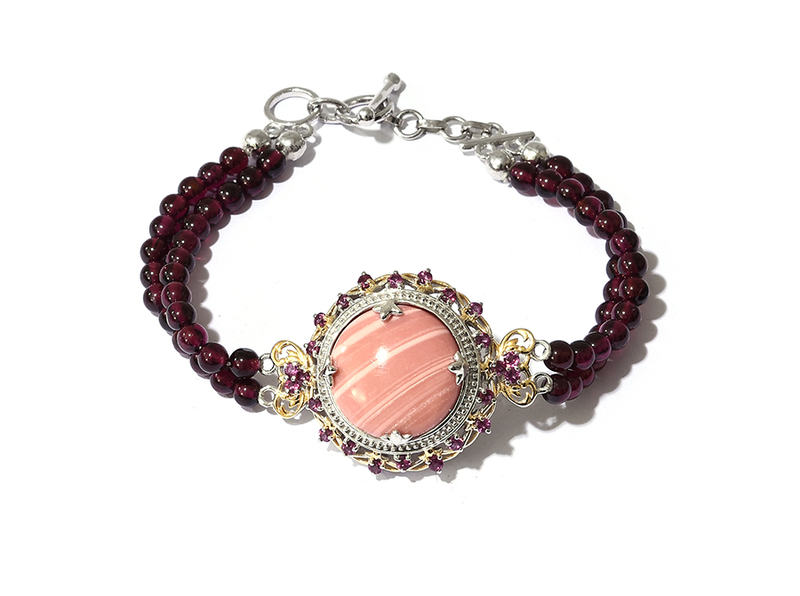 If you collect Kennedy Range mookaite or peanut wood jasper, then complete your collection of Mooka Station gemstones with this fascinating pink opal. Is Australian Pink Opal a Birthstone? 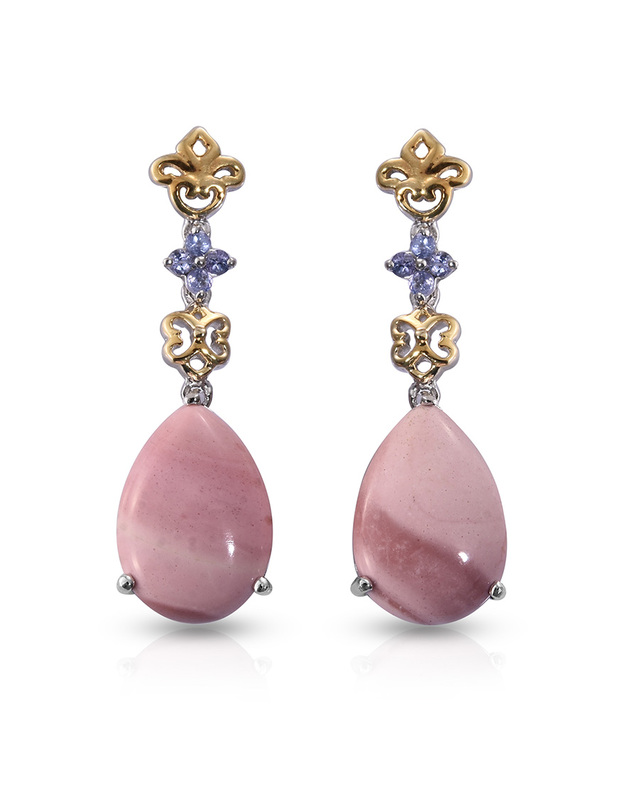 • While opals are considered to be a modern October birthstone, Australian pink opal is the pink variety of mookaite. Therefore, it is not considered to be a modern birthstone. 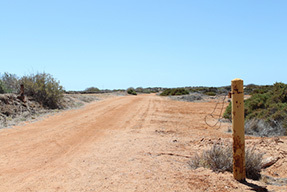 Mookaite occurs in Western Australia, in a locality known as Mooka Station. Kennedy Range Mookaite occurs in this area. Australian pink opal is found about half a mile further to the south. Mooka station is a very unusual center of geological finds. Besides these two gems, peanut wood jasper is also found in this small region! How Did Australian Pink Opal Form? The radiolarite strangely formed over the centuries. A great inland sea once existed in the area that encompasses Mooka Station. Microscopic creatures known as radiolarians thrived in this sea. However, as the sea began to evaporate, these plankton-like animals opalized as they absorbed various minerals from the retreating waters. 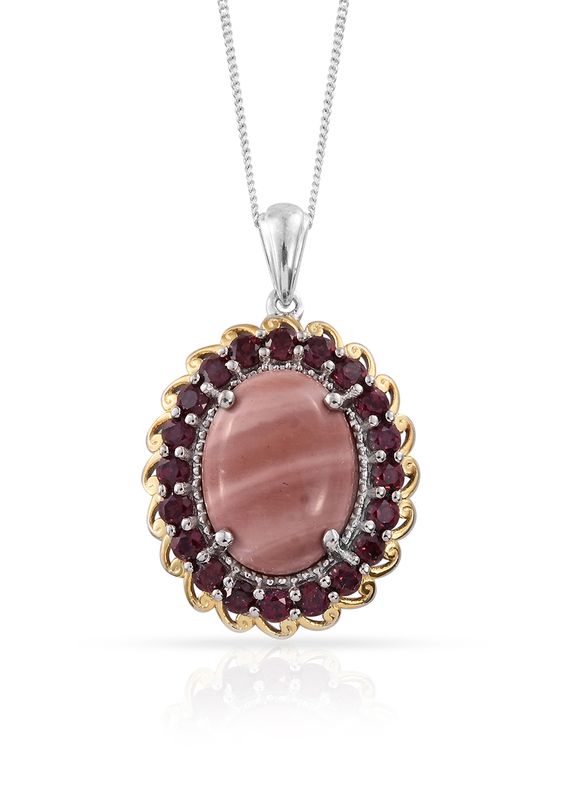 Iron oxide-rich waters are responsible for the pink to red colors seen in Australian pink opal. The deeper the color, the more iron oxide is present. How is Australian Pink Opal Mined? Mookaite mining in Australia traces its history to the mid-1960’s. Traditionally, the majority of mining is conducted by specimen miners. Three independent specimen miners hold leases over the Mooka Creek locality. The Binthalya prospect, where pink opal is found, falls under one of these licenses. Pink opal was first identified around 2011, making this a relatively new find not widely seen in the market. Mining occurs in open pits, as the material is typically found just below the surface of the earth. The surface materials are alluvium composed of sand, dirt, and gravel from a nearby creek. Heavy machines like bulldozers are employed to move the top layer of ground, making the gemstones easier to reach. Using hand tools, alongside jackhammers, excavation of slabs occurs. These pink opal slabs will later be cut into smaller sizes, and roughly shaped for a final polishing into gorgeous gemstones. • Ranks 6.0 to 7.0 on the Mohs scale of hardness. • Australian pink opal displays regimented bands of color, from pink to magenta. • Sourced from Binthalya prospect of Western Australia, Australia. • Australian pink opal does not undergo additional enhancement. 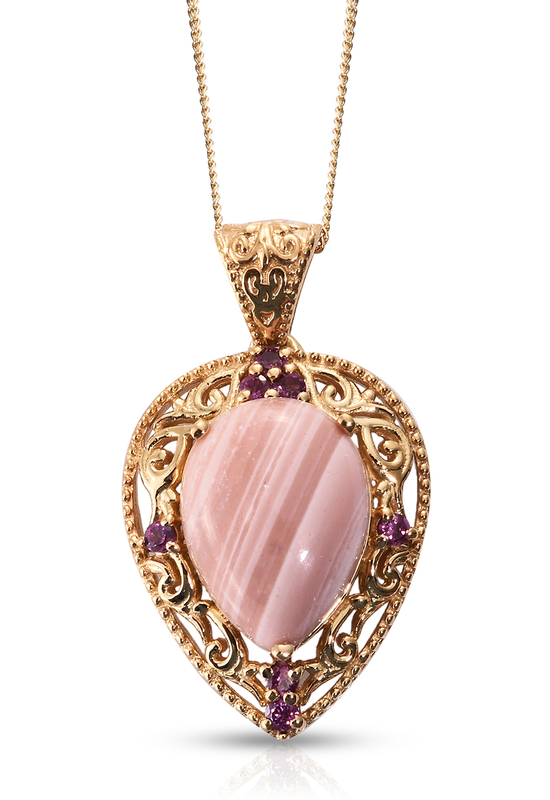 • Pink opal is the trade name for pink mookaite. Mookaite may also be known as porcellanite.